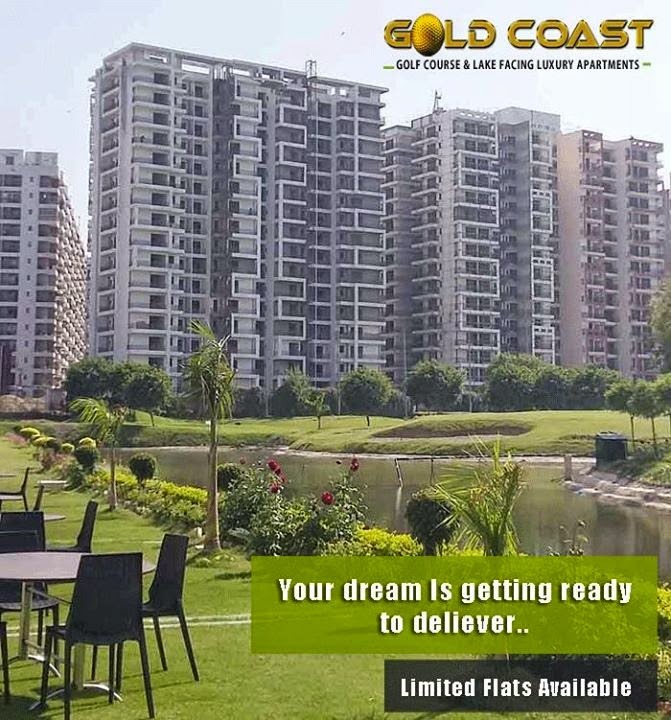 Ghaziabad, one of the highest revenue-generating cities of Uttar Pradesh that houses all kinds of industries – small, medium and large scale – is emerging as one of the most preferred realty destinations. Ghaziabad real estate is scoring high with launch of various property projects by leading realty developers. The Metro link, along with other connectivity modes, has made it possible for home hunters to look at this emerging NCR market when it comes to buying their dream home. Here, residential and commercial properties have shown good appreciation. Vaishali, Indirapuram, Kaushambi, Vasundhara in Ghaziabad have benefited enormously from the improved connectivity. Ghaziabad property market offers great investment options to investors, as it promises to deliver high profits in terms of appreciation of values, in a time frame of 3-5 years. Being the most profitable fixed asset, investment in property assures good returns. Indian real estate is a huge hit with property investors, not only from within the country, even with NRIs and foreign investors. Government support has played an important role in expansion of realty sector across Tier II, III and IV cities, as well as towns and suburbs. The skyline of the country is changing with gargantuan developments in residential, commercial and retail sectors. The development in Ghaziabad real estate is also in line with property growth witnessed by the entire nation across the entire spectrum.